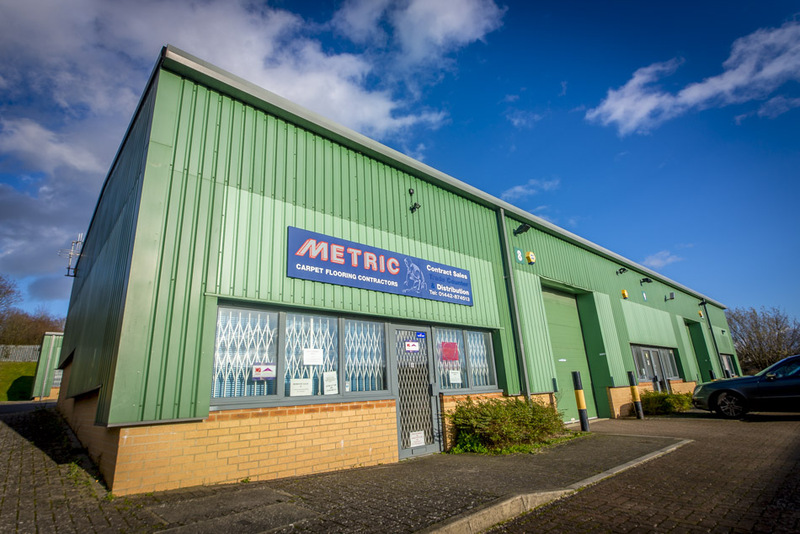 Metric Carpets Ltd was established as a Company in 1977 then, as now from our showroom and offices in Berkhamsted. 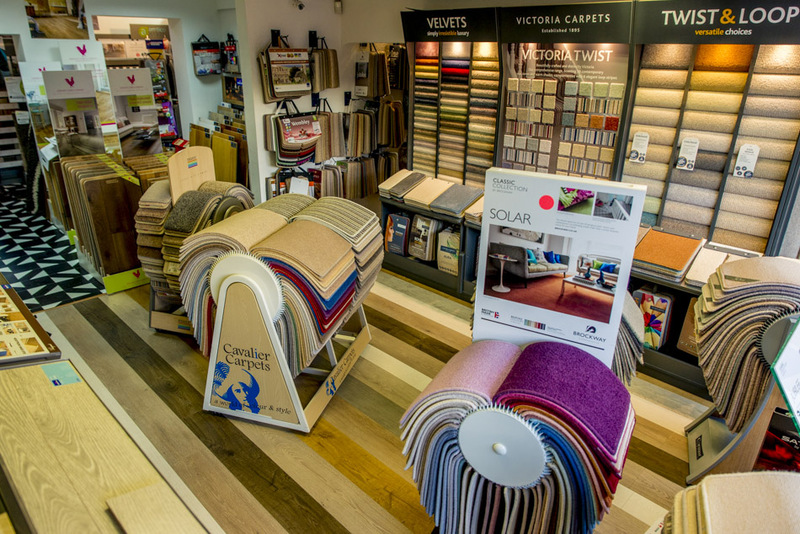 We are endorsed by the Carpet Foundation, a generic body funded by the UK's main carpet manufacturers and owner of the Quality Mark.We offer expert advice on measuring, estimating, product suitability and selection, underlay and fitting. We also provide the highest standards of installation. As well as new customers our customer base is often spread over 3 generations, Grandparents, Children, GrandchildrenWe have adapted and taken on board the massive changes that have taken place in our Trade since 1977 offering the latest products as well as the traditional ones, domestically and commercially.